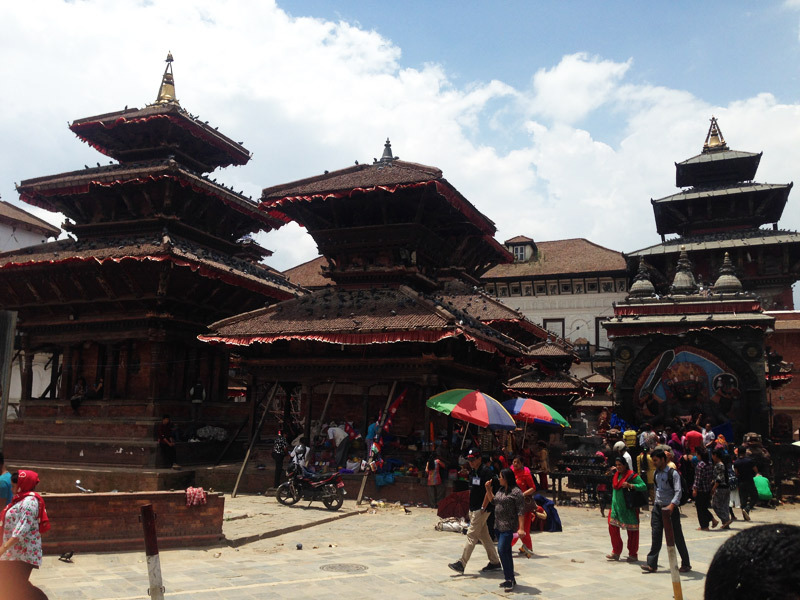 The Kathmandu city will give you a glimpse of the architecture, culture, and craftsmanship of the valley. 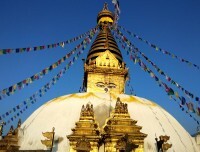 This tour is offering some of the exciting glimpses within the city of Kathmandu. 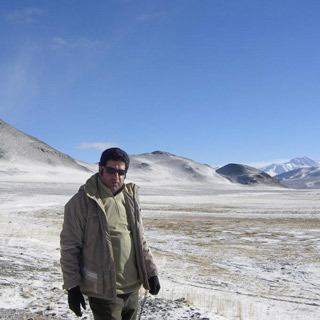 It has more UNESCO world heritage sites to present than any country at an on its own place. 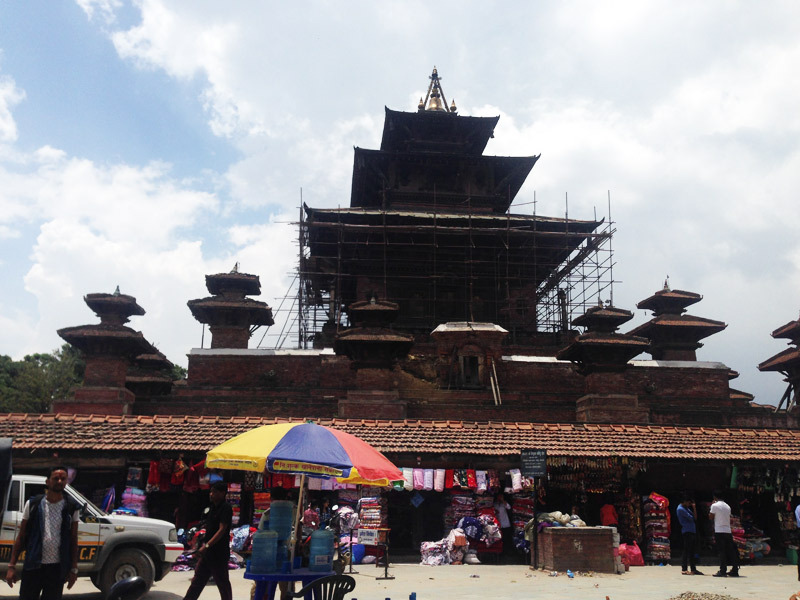 Within 650 square kilometers, it consists of three major cities of great cultural and historical concern- Kathmandu, Patan, Bhaktapur with square (Durbar square) and old ancient Palaces and many other small villages and popular visited areas. You can also visit three Naths (Lords) - Boudhanath, Swayambhunath, and Pashupatinath are quite significant religious places for both Buddhists and Hindus. Kathmandu is the largest municipality and capital of Nepal. 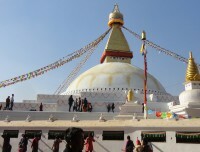 It is the only major city of Nepal with the organizational position of Metropolitan city as compared to sub- Metropolitan city. The Kathmandu city is also hosting the head office of the South Asian Association for Regional Cooperation (SAARC). 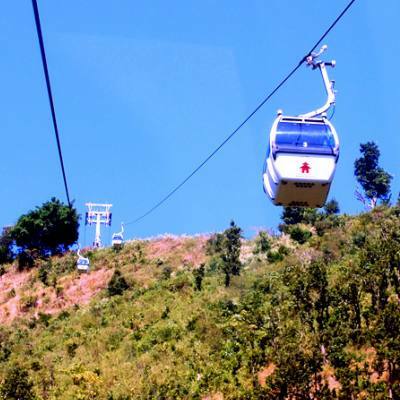 The city stands at an altitude about 1350 meter in the bowl-shaped Kathmandu Valley of central Nepal. 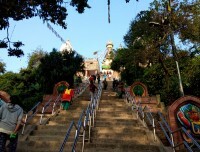 This valley is surrounded by four main hills: Chandragiri, Shivapuri, Nagarjun, and Phulchoki. 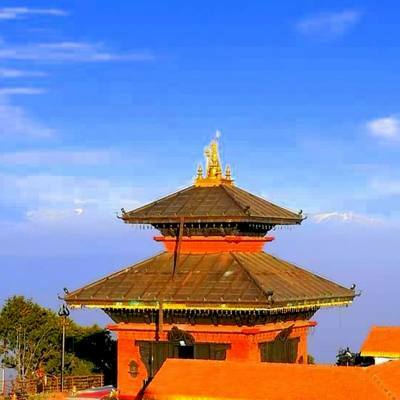 It has three major cities named Kathmandu, Lalitpur, and Bhaktapur, which is listed in the world heritage site by the Nations Educational, Scientific and Cultural Organization (UNESCO). The valley has the highest population mass in the country and it’s the home to nearly a twelfth of the country’s people. 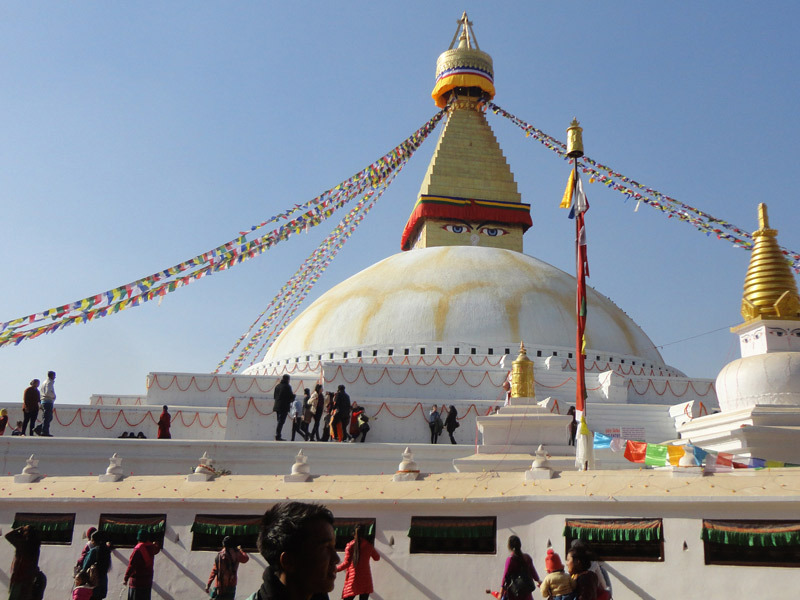 According to the historical part, the Kathmandu valley and neighboring areas were well known as Nepal Mandala. 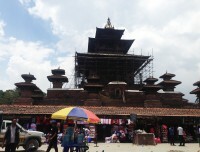 Before established Kathmandu and Lalitpur city, Bhaktapur was its capital until the 15th century. 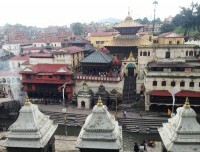 During the Rana and Shah eras, it is not only the capital of the Modern's Nepal but also the head office of the Bagmati zone. 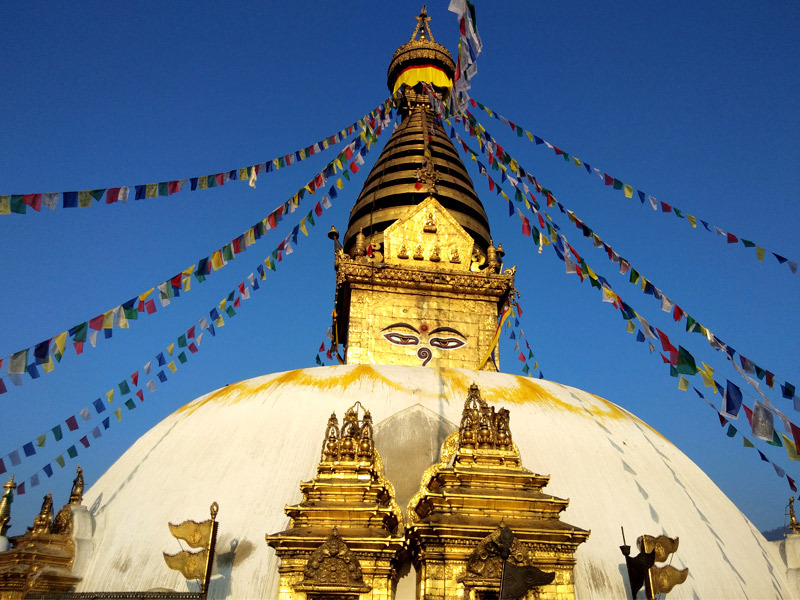 Day 01:Full Day Kathmandu City Sightseeing Tour, including Kathmandu Durbar Square, Swayambhunath, Boudhanath and Pashupatinath. Hotel accommodation in a three-star hotel on Bed and Breakfast basis.